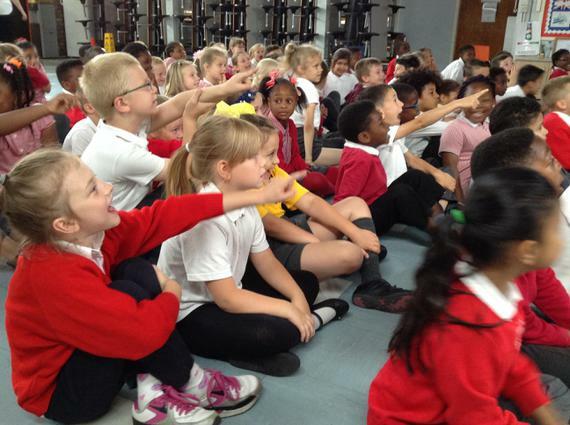 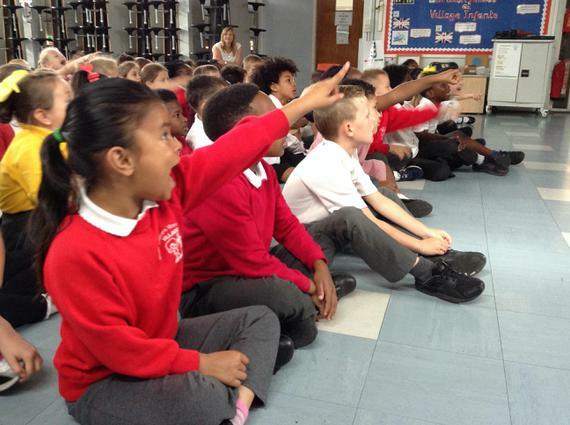 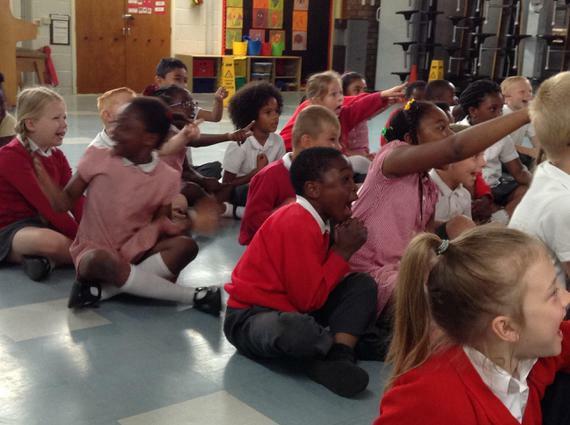 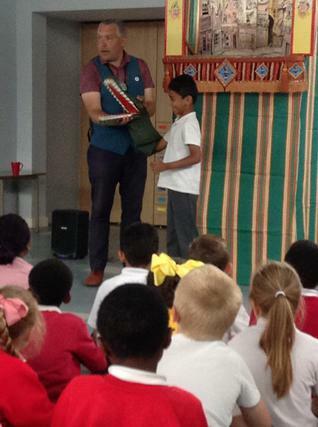 Year 2 have been learning about life in the past. 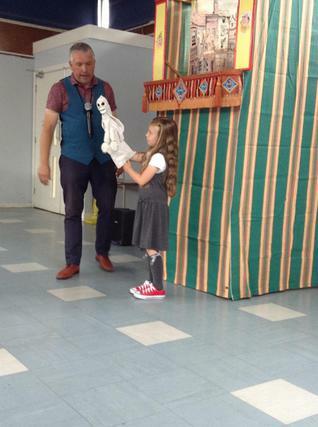 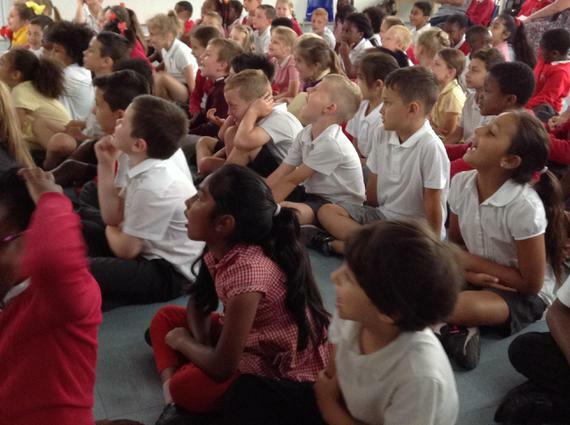 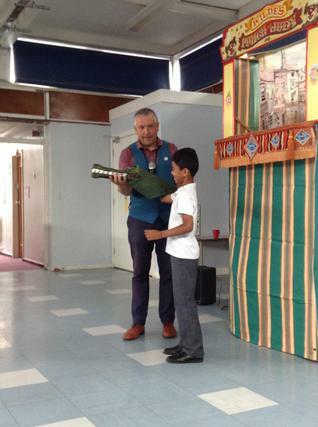 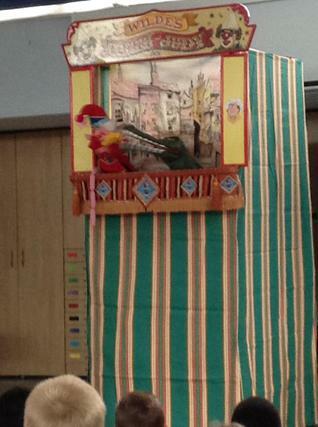 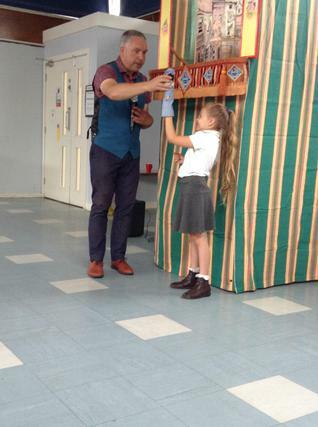 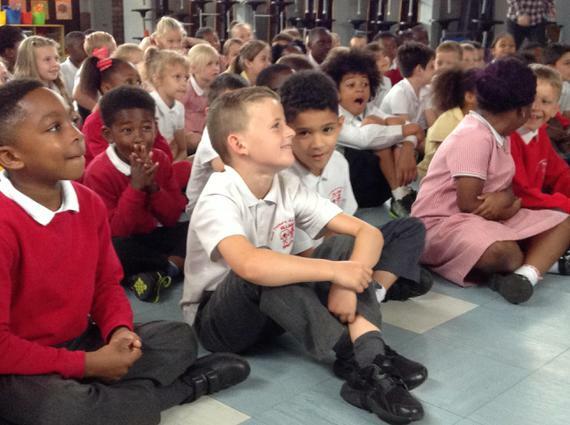 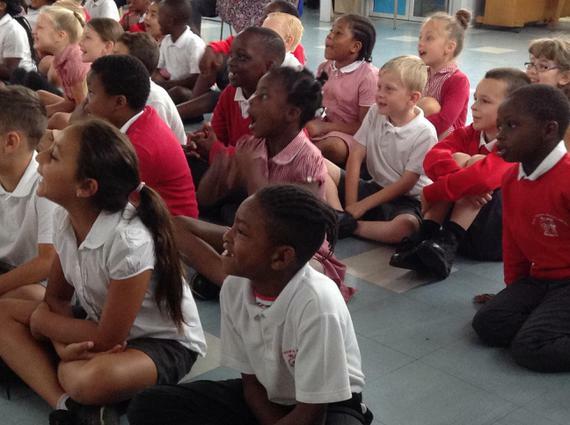 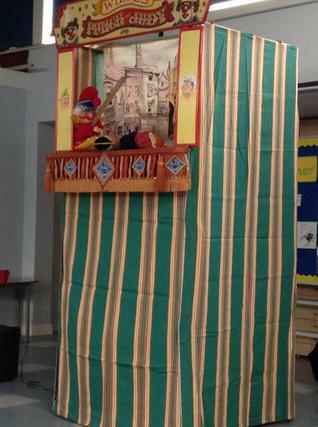 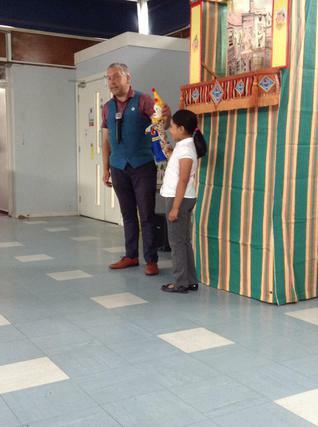 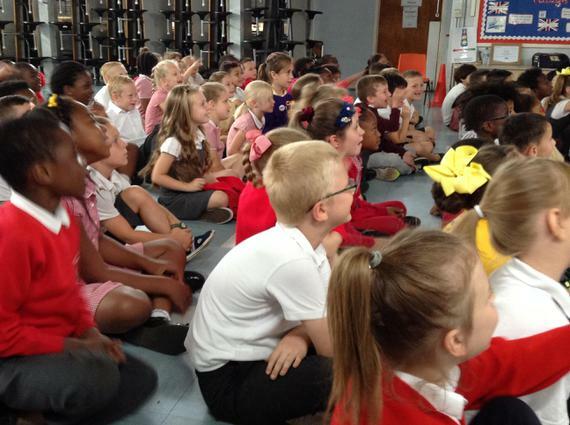 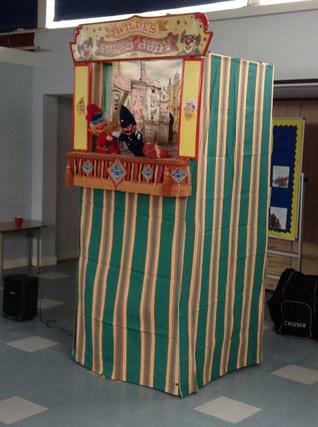 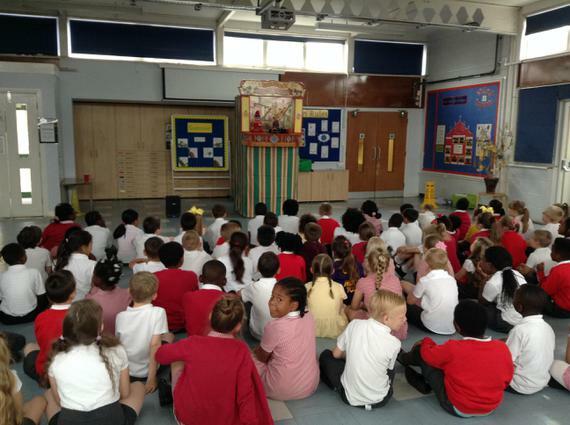 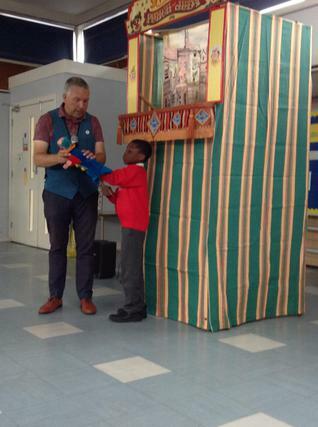 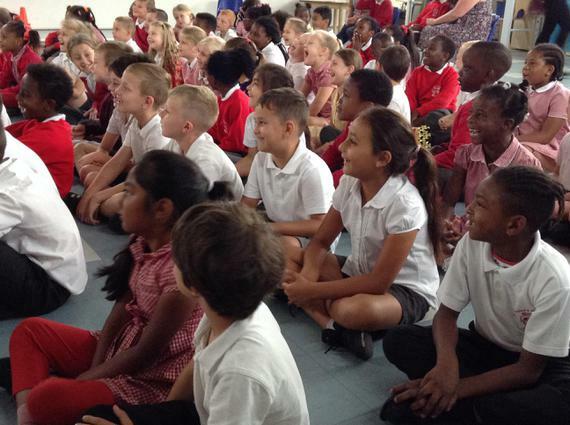 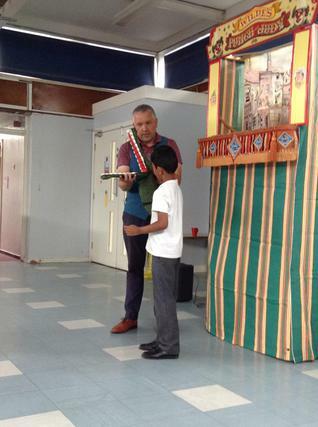 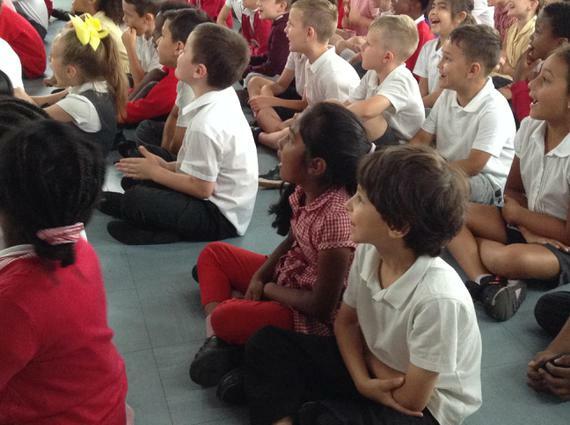 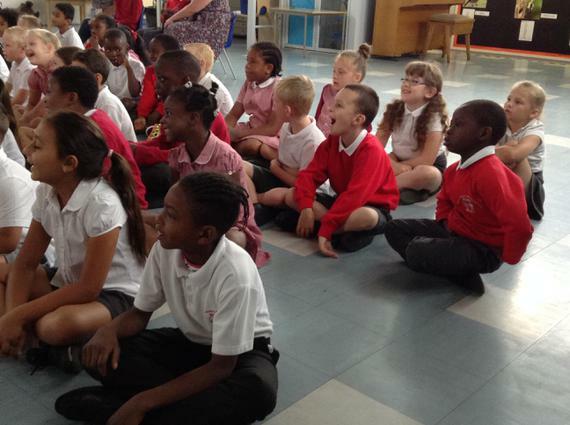 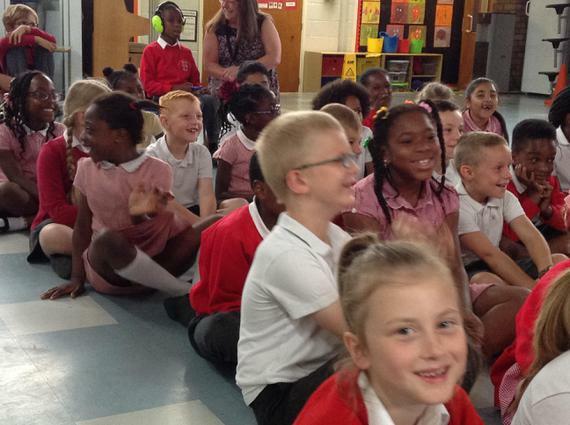 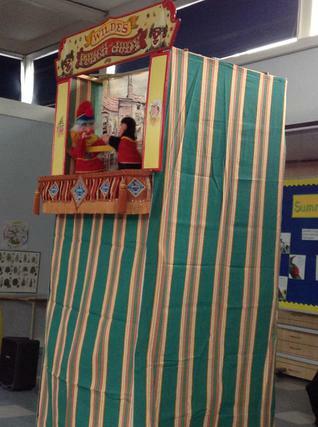 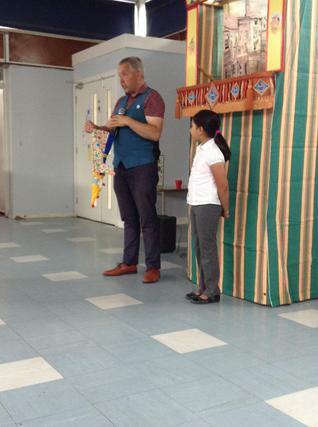 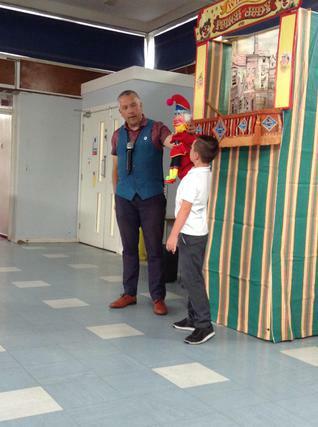 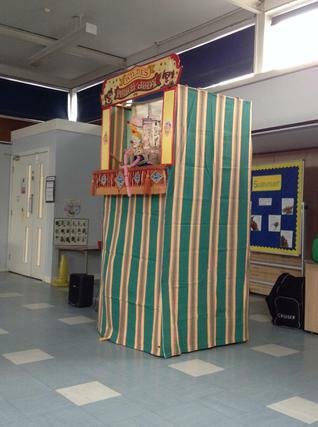 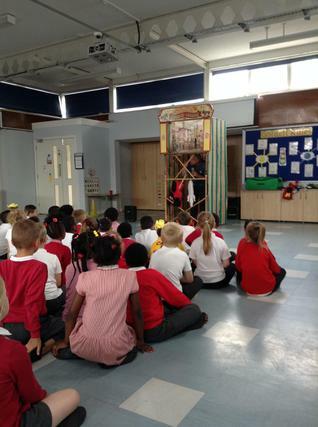 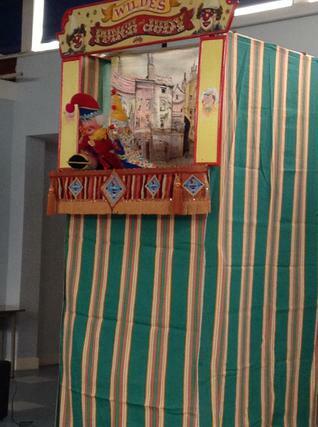 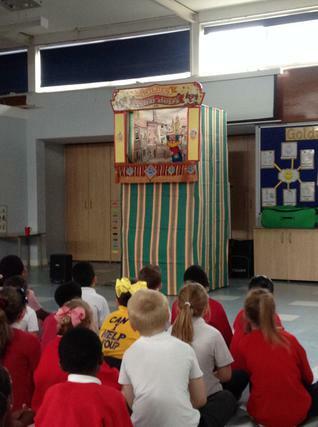 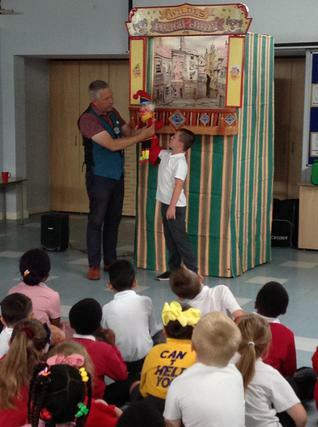 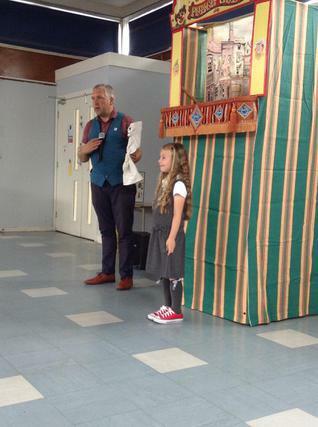 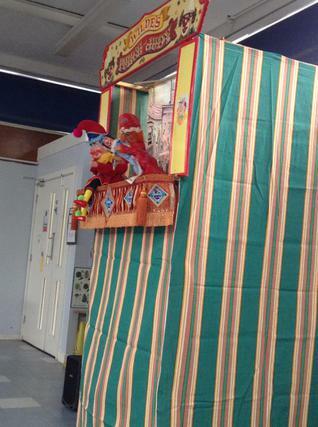 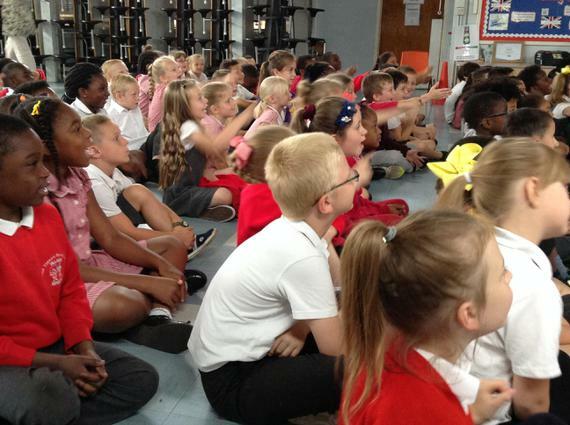 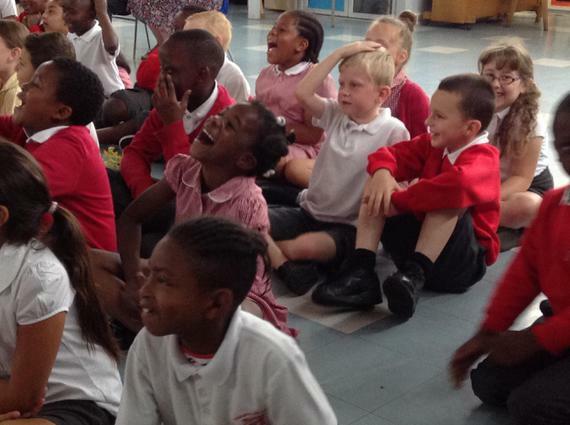 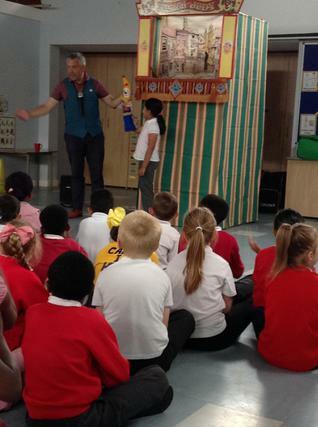 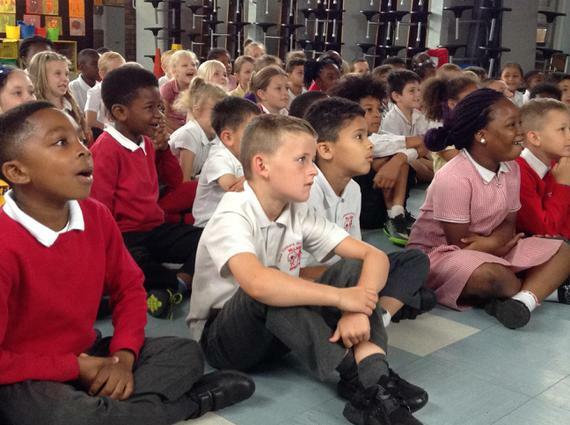 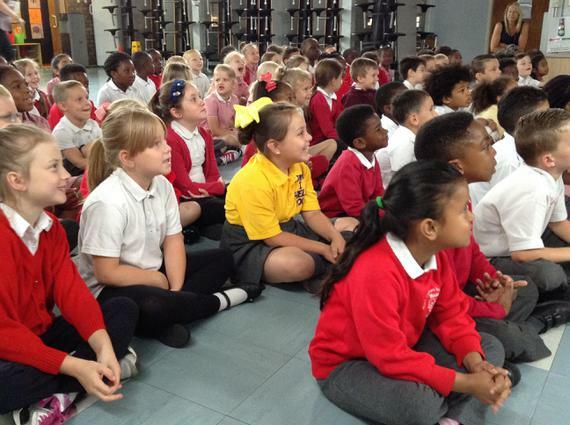 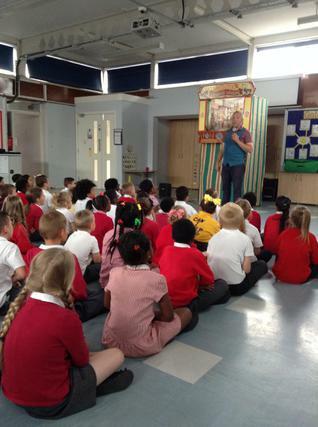 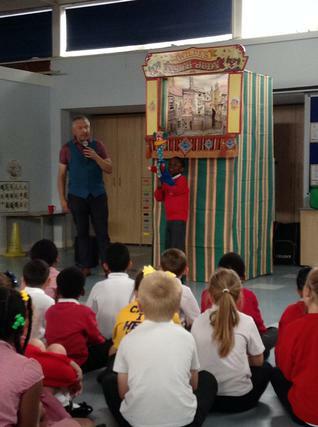 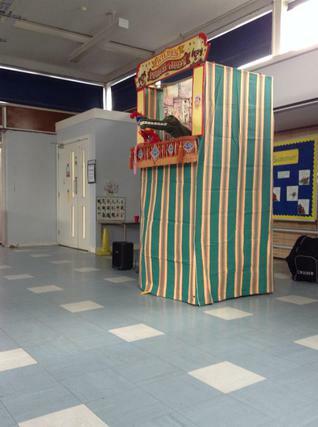 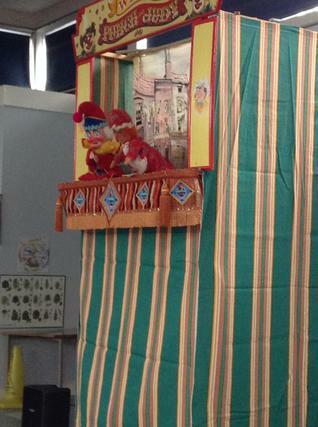 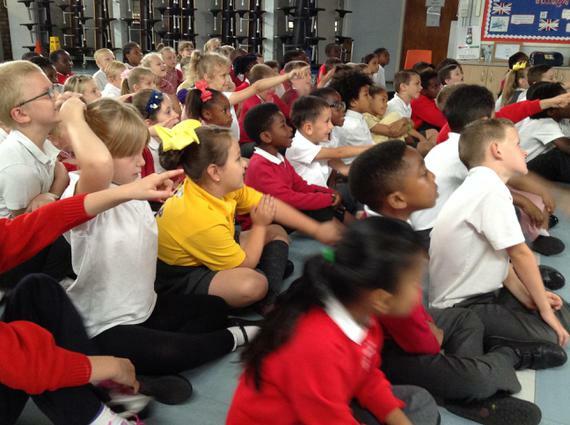 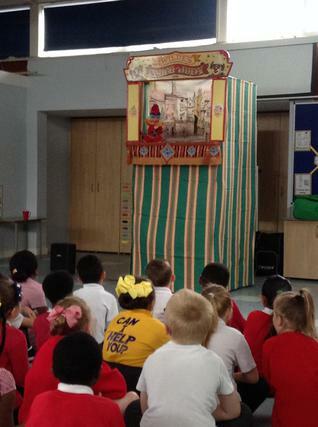 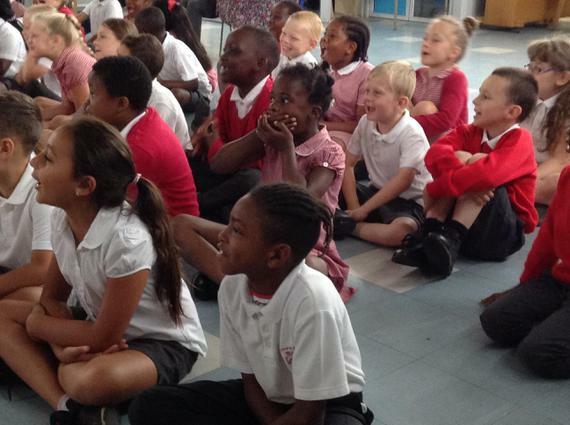 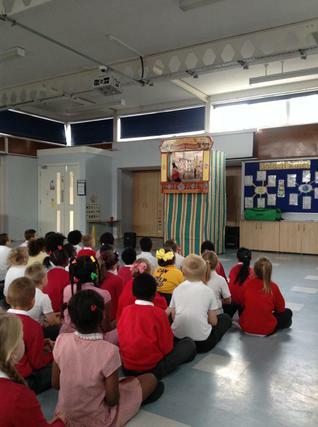 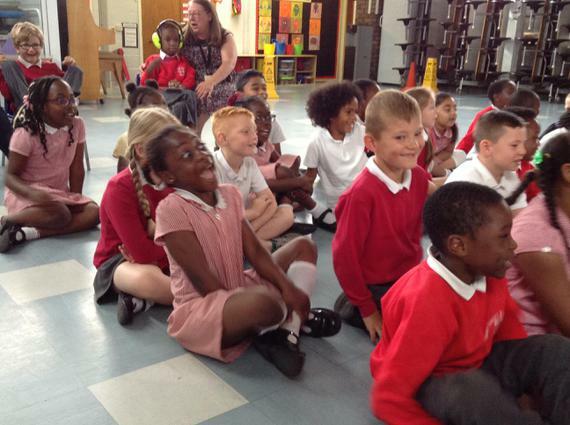 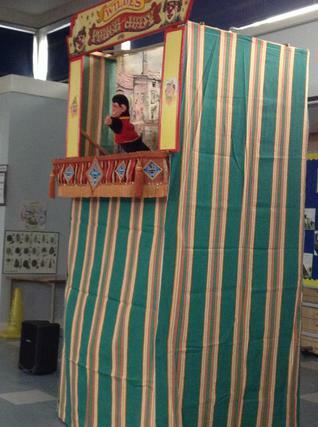 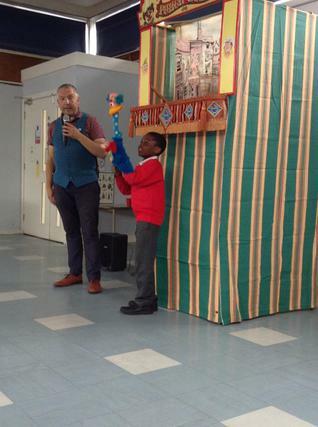 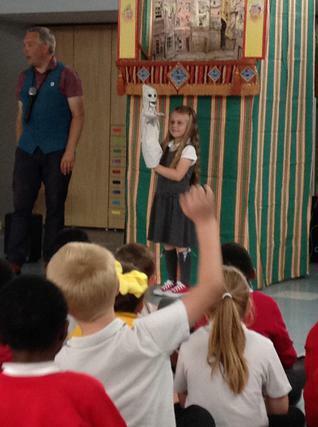 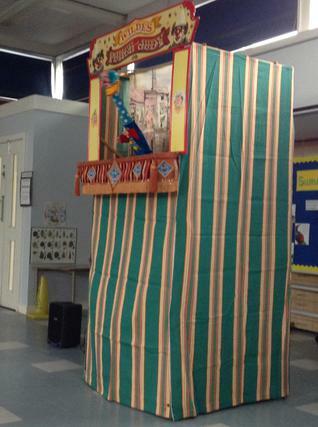 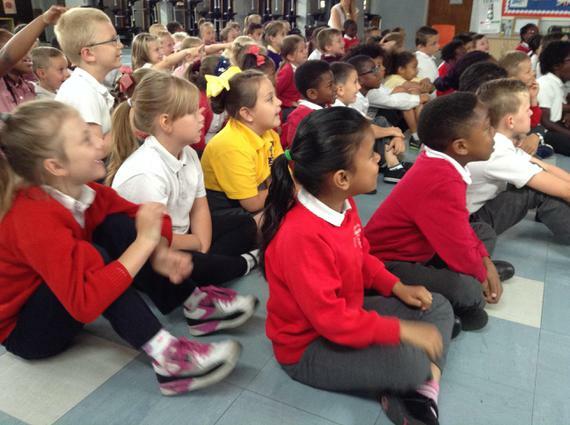 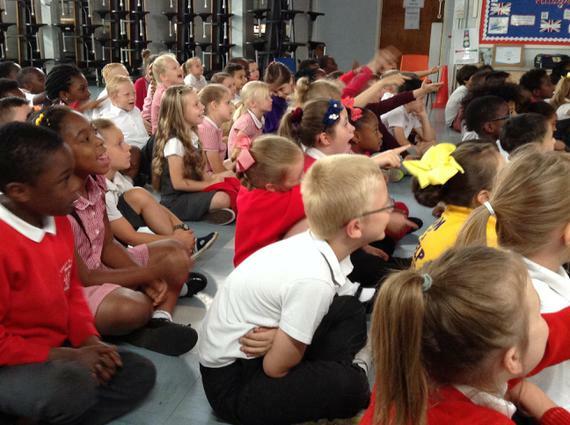 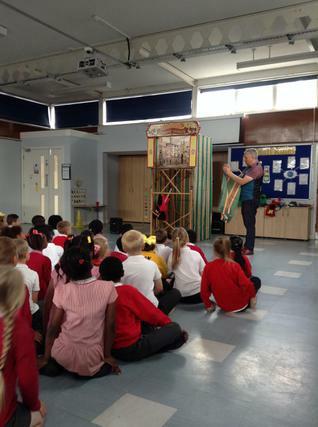 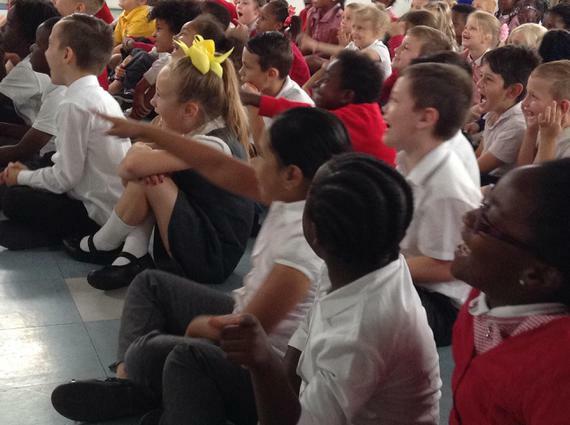 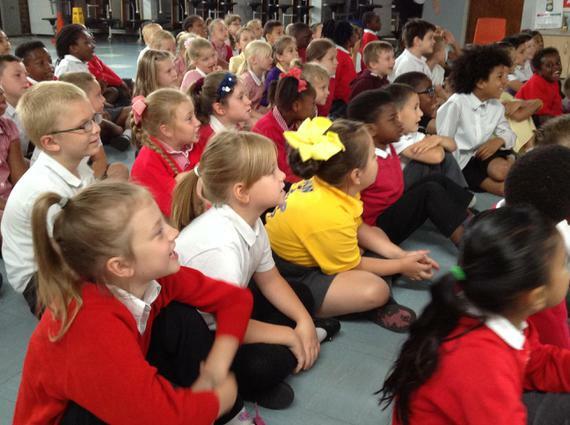 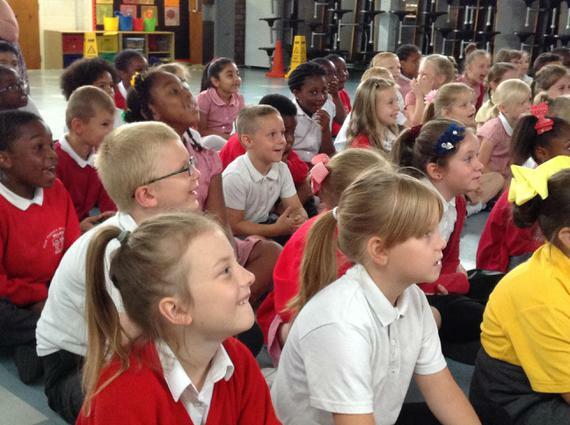 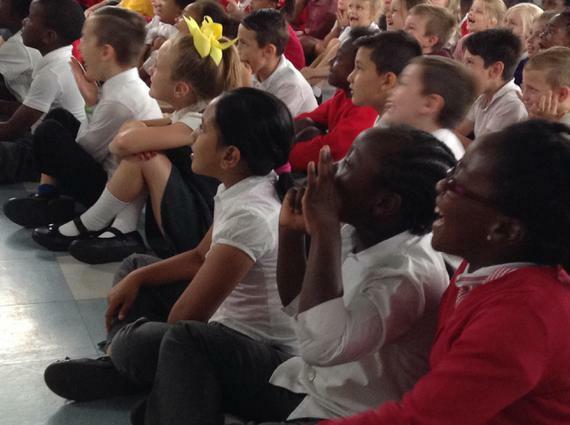 While learning about entertainment in the past we watched a Punch and Judy show. 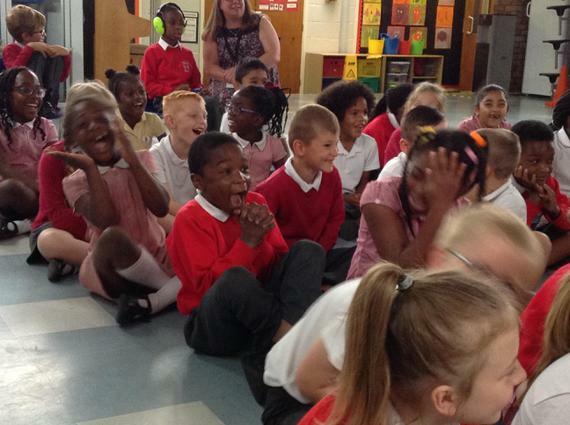 We thought it was very funny!